For: Adults ages 18-21 who have completed Boys Republic’s Independent Living Program (ILP), and are willing to abide by apartment guidelines.  Purpose: To provide an opportunity for Boys Republic graduates to live in a subsidized apartment setting while practically applying life skills, gaining job experience and completing a vocational training program. Provides assistance locating vocational programs and support throughout their completion. Apartments also provide a temporary respite for BR graduates who have been living on their own and due to loss of employment, living arrangement or transportation need short-term assistance. *The amount paid for rent will be returned to youth upon leaving the apartment to subsidize the next living arrangement.